Why sweeteners Aspartame and Acesulfame K? 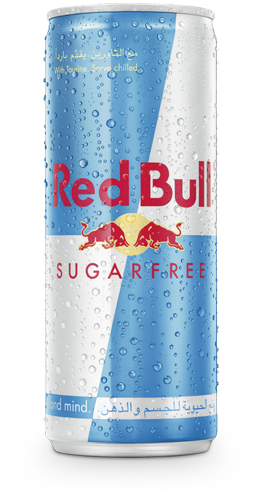 Why were these sweeteners, Aspartame and Acesulfame K, chosen for Red Bull Sugarfree to replace sugar? Aspartame and Acesulfame K are among the most-tested and most-used sugar substitutes worldwide. All these have an excellent safety profile. Numerous scientific studies demonstrate that these substances are safe for use as sweetening ingredients. The safety of these sweeteners has been evaluated by regulatory bodies all over the world (e.g. FDA in the US). Authorities rely on the safety evaluations of independent scientific advisory bodies such as the European Food Safety Authority (EFSA), the United States Food and Drug Administration (FDA), and the Joint FAO/WHO Expert Committee on Food Additives (JECFA).